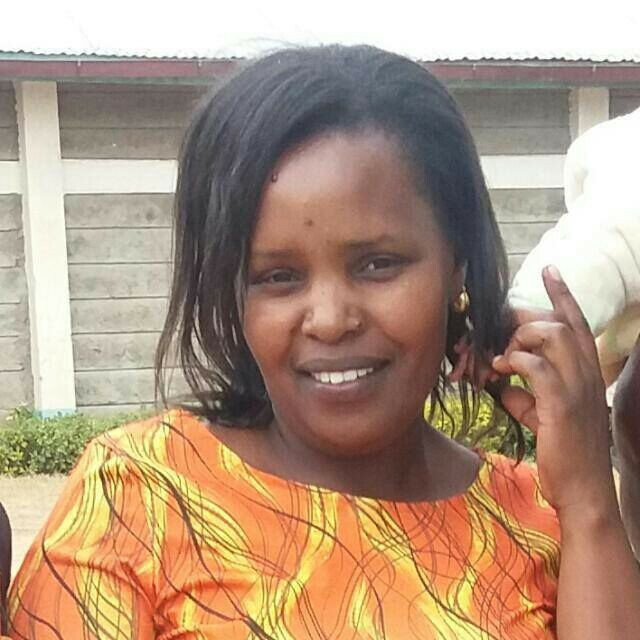 It is with humble acceptance of God’s will that we announce a sudden demise of Lucy Nyambura Kinyua (Mama Lucas). Beloved wife of Daniel Kinyua Mugo(Dan). Mother of Lucas Muraya, Alphine Mwangi, Brian Ndirangu, Mercy, Wambui, Muthoni and Ian. Daughter of Lucas Muraya Kabugi and Jane Waithira Muraya. Sister of Mary Wanjiru Kimani (Pipeline, Nakuru), David Kabugi Muraya (Nairobi) and Margaret Wangui Muraya (Nairobi). Prayers and meeting are taking place daily at their home in Gilgil, Amity Hotel, Gilgil Town and Sagret Hotel (Milimani, Nairobi) from 6:00pm. The Cortege leaves Dr. Ben Funeral Home Gilgil on Tuesday 15th May 2018 at 8:30am. Burial will take place at Nyandarua County Olkalau, Kasuku Area on your way to Nyahururu on Tuesday 15th May 2018.